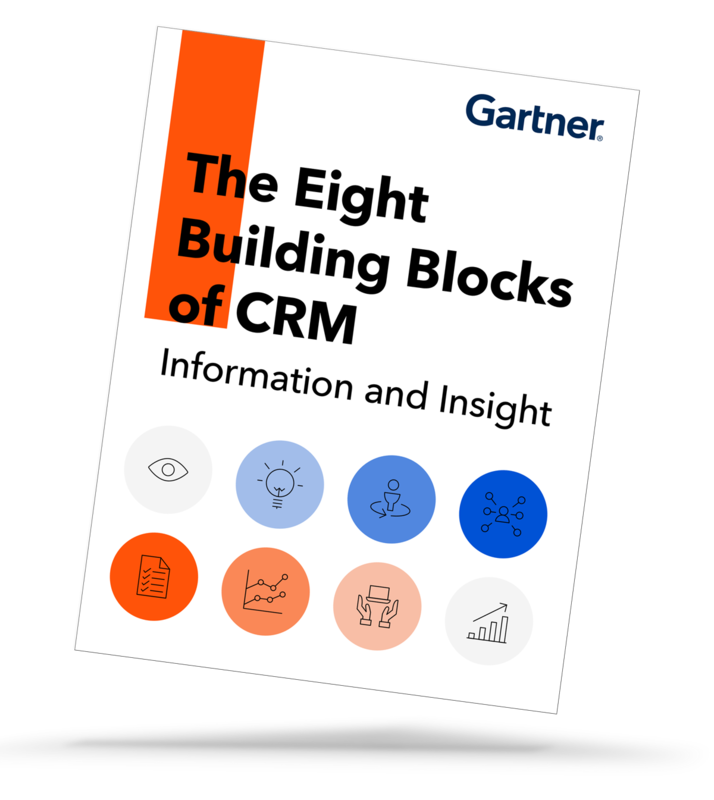 Consistent and accurate customer information is the foundation for CRM — and for identity. Onboarding your CRM using Signal allows you to unify your online and offline data, achieving a true single view of the customer. In this report, find out how strong customer information management strategies enable marketers to uncover critical insights and deliver on ambitious business goals. Establish information ownership and governance to ensure high-quality and accurate customer data. Determine the relevance of different types of customer information and insight based on business goals. Create a single customer view to optimize customer engagement. Invest in customer data privacy to foster more mutually beneficial customer engagement, not just to comply with regulations such as the GDPR.